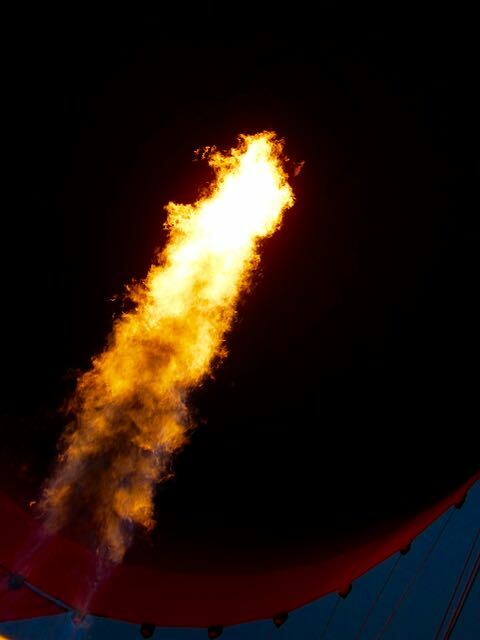 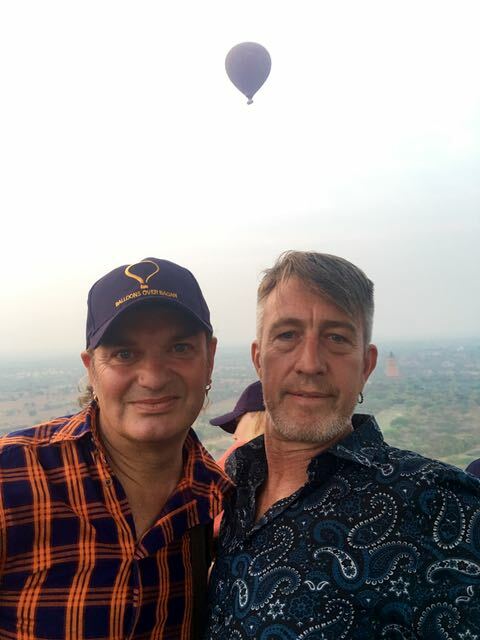 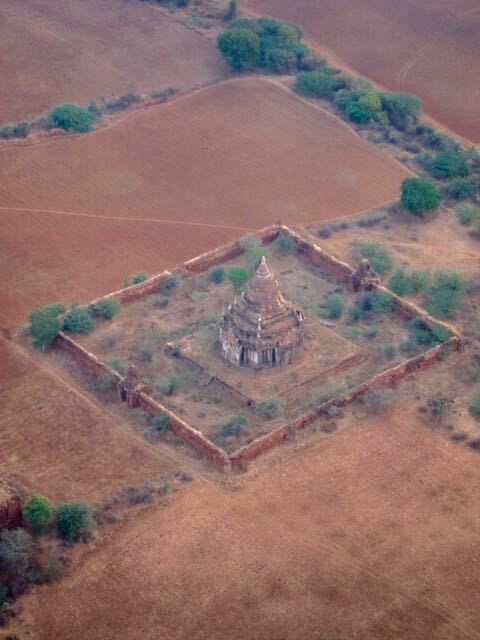 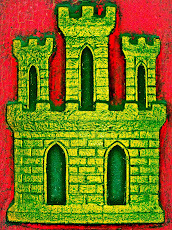 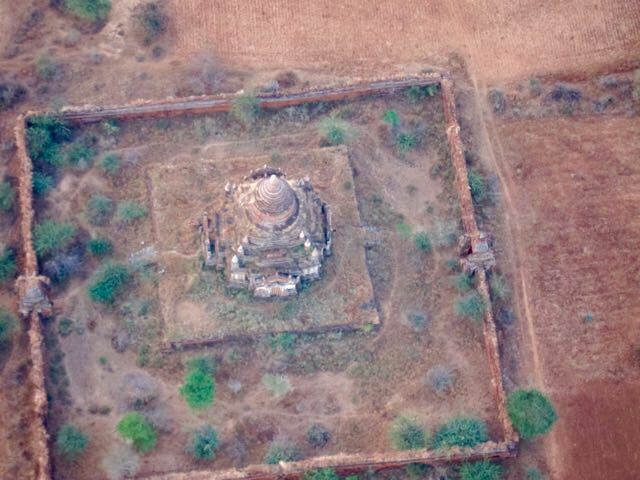 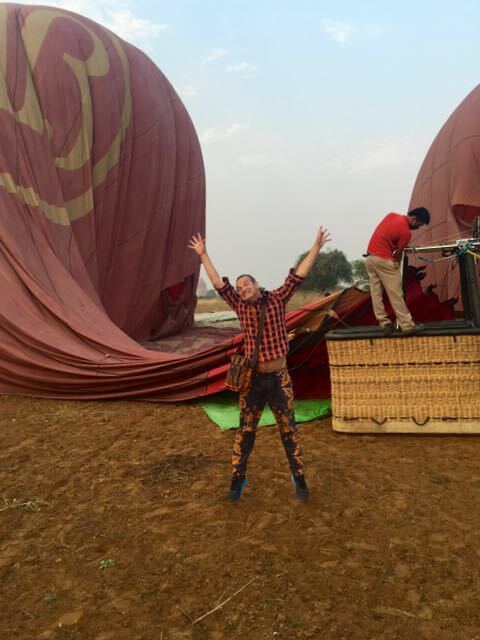 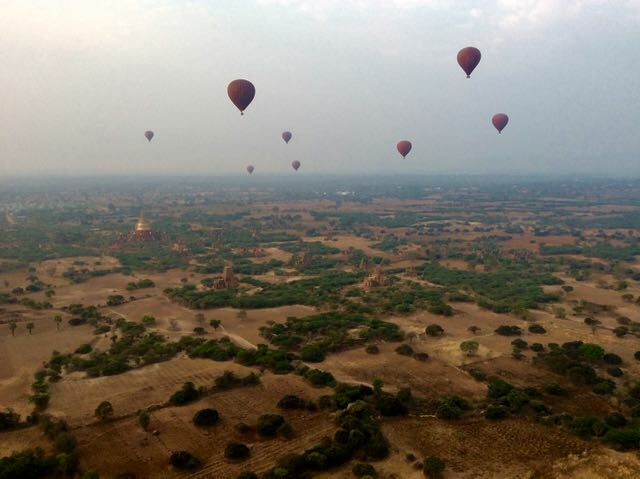 nic-nak castle: Ballooning over Bagan. 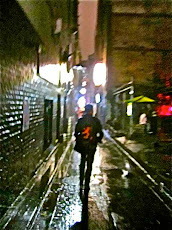 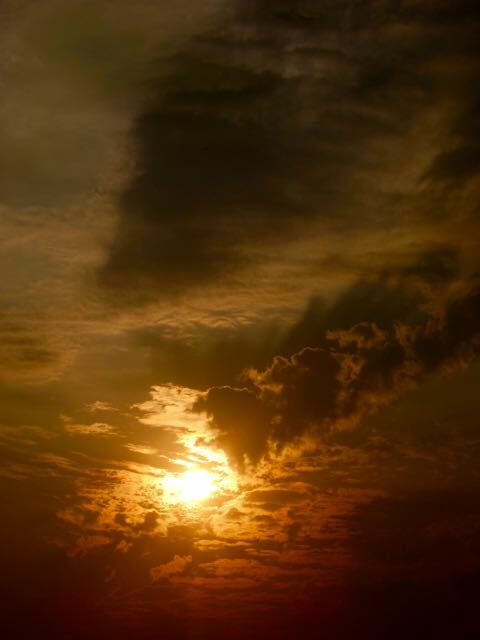 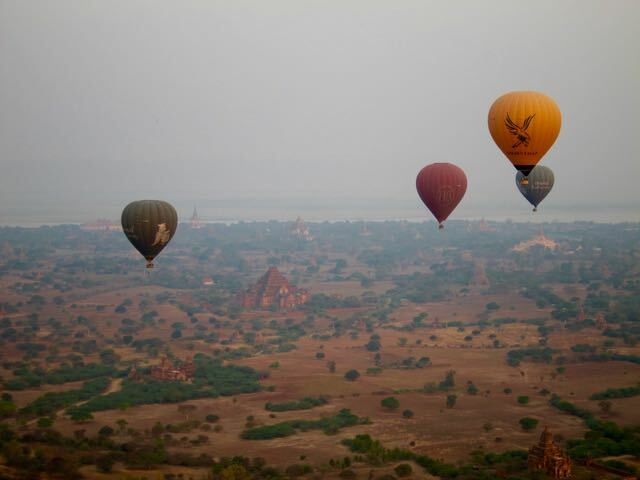 Waking early at 5am we gathered ourselves and trekked of to take the most wonderful of flights. 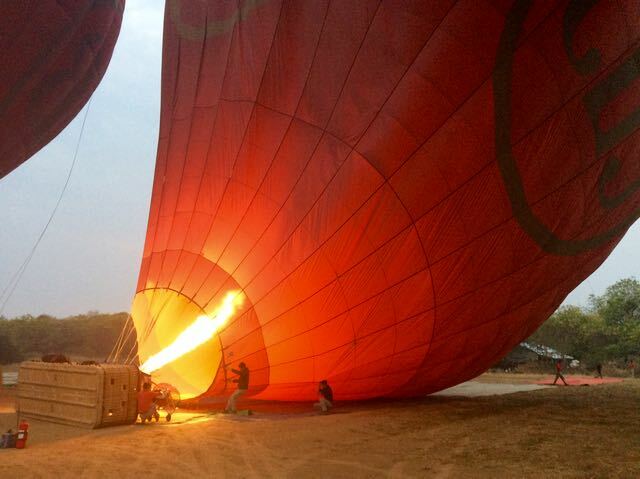 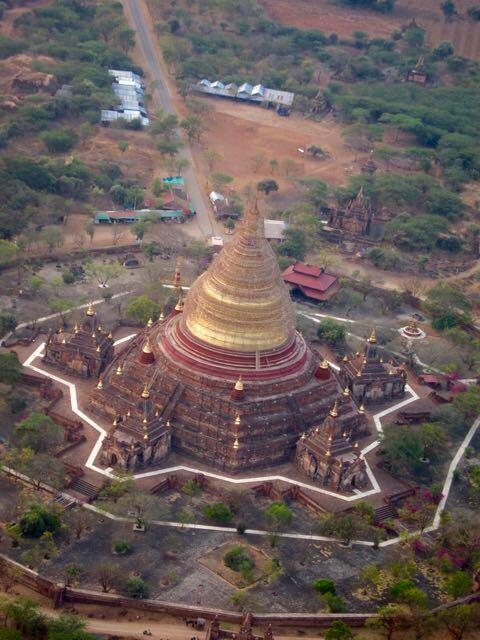 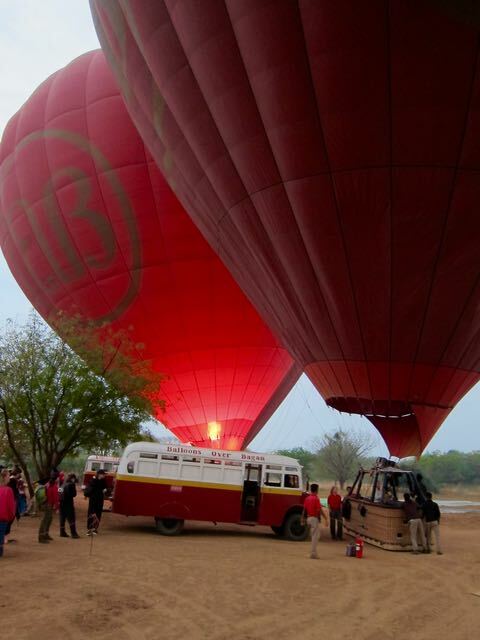 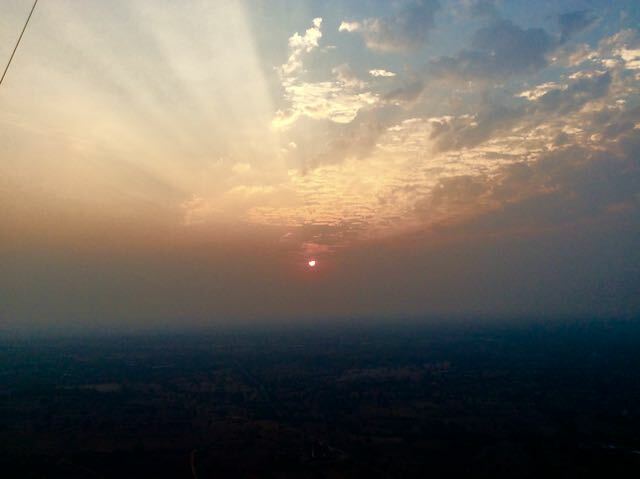 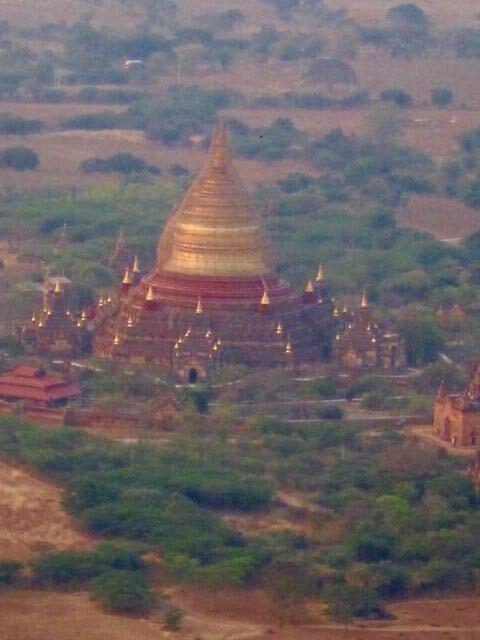 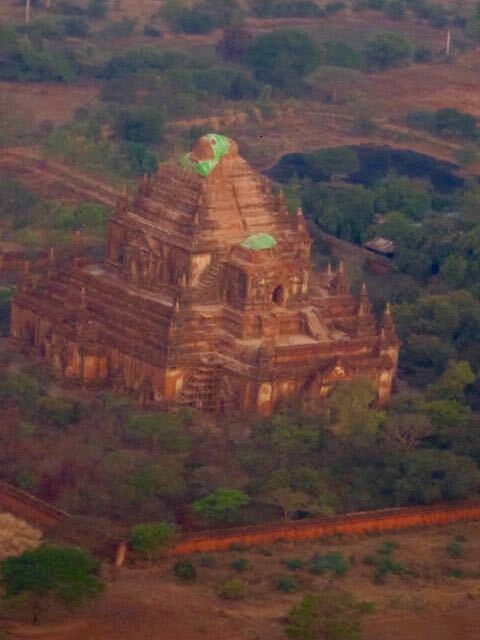 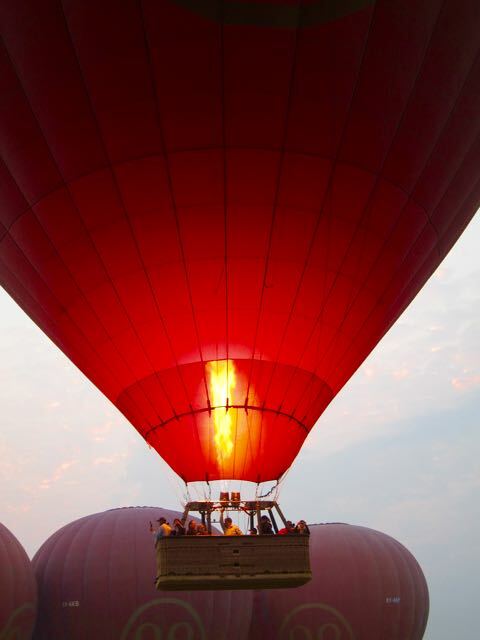 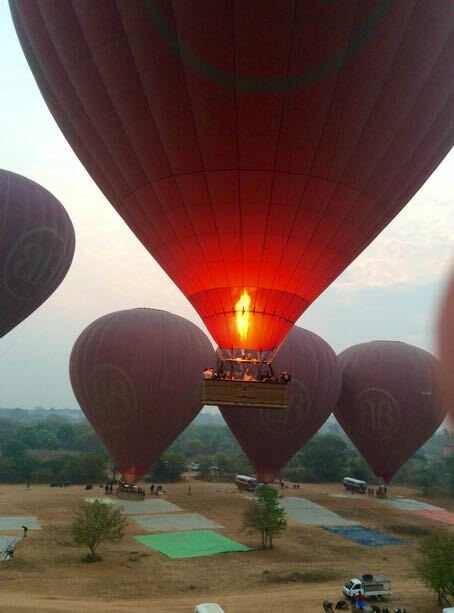 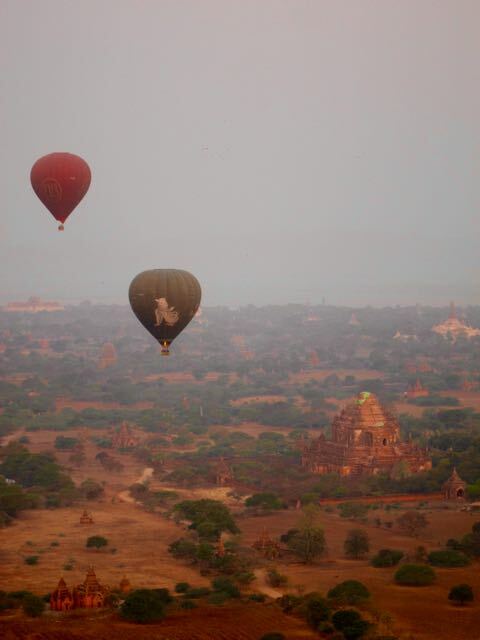 A sunrise hot air balloon ride over the amazing temples, pagodas and stupas that litter the countryside of Bagan. 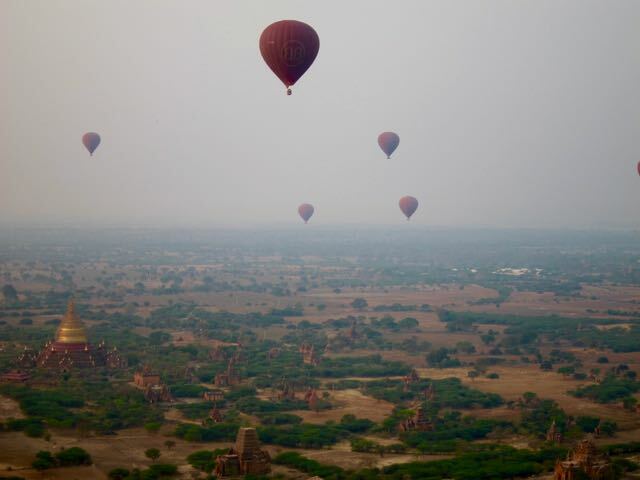 The morning was pleasant and cool and a gentle breeze carried us in a flotilla of graceful silent orbs, slung securely below in our wicker baskets. 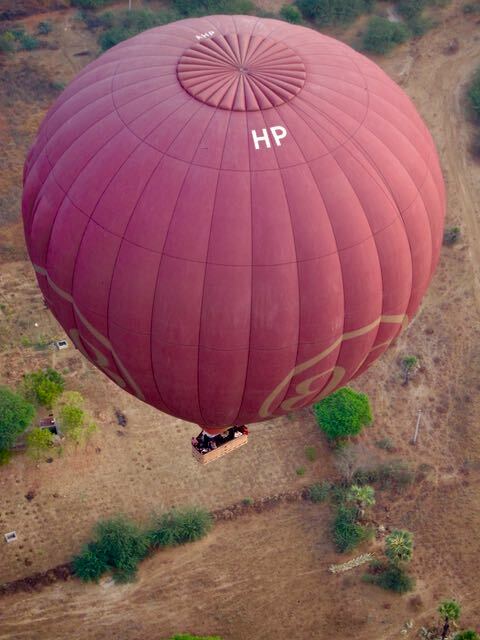 This was definitely on of the most brilliant spectacles of our many journeys. 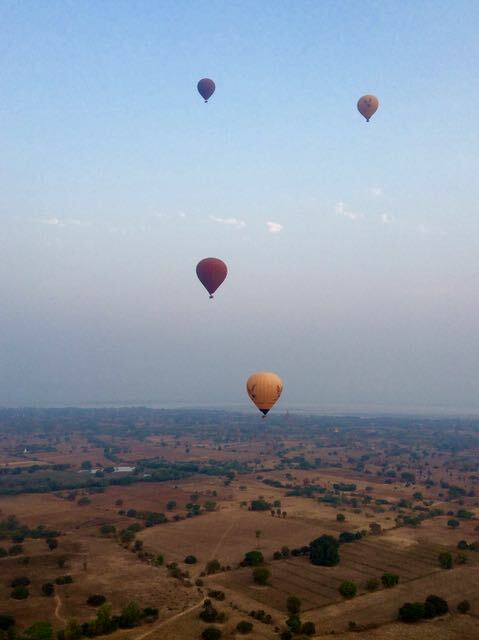 And then we bumped back down to earth. 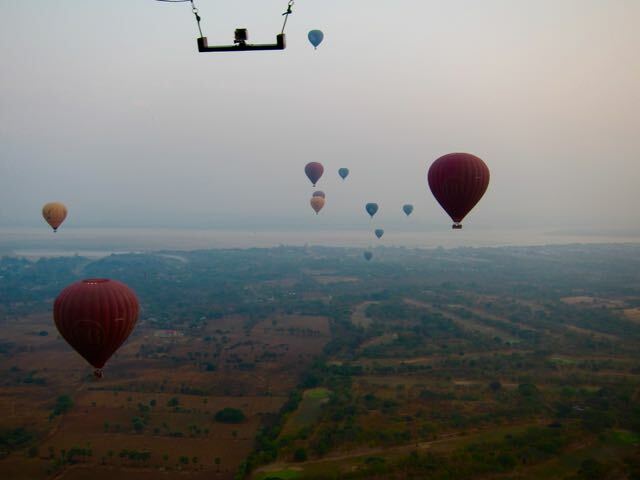 Amazed and excited. 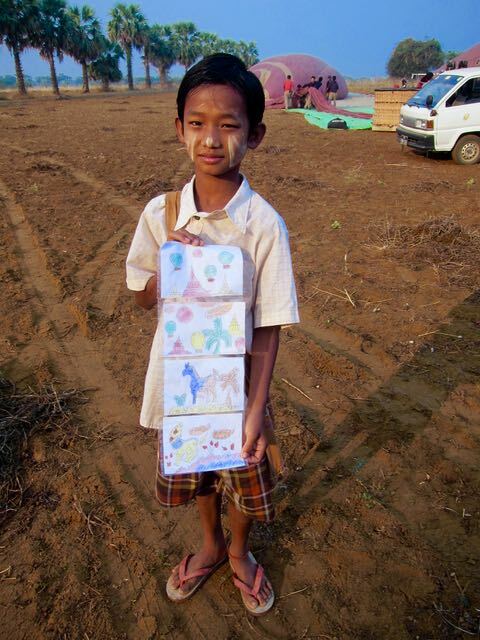 Just in time to grab some hand coloured drawings from this fine little chap who had followed the balloons to where we had descended. 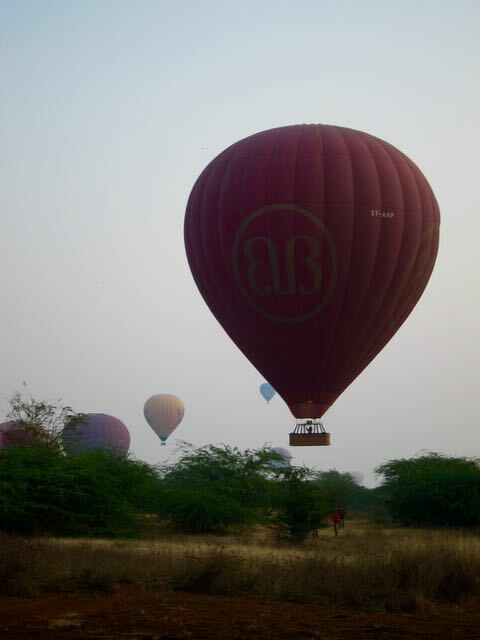 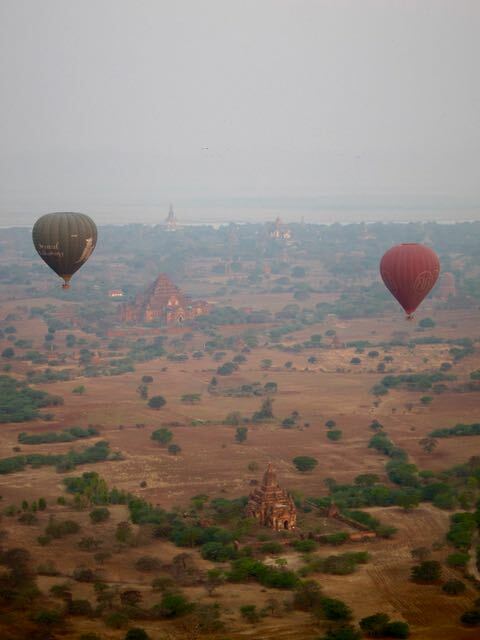 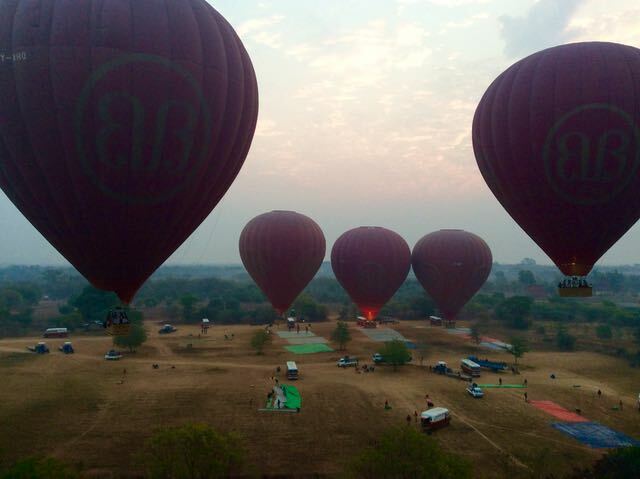 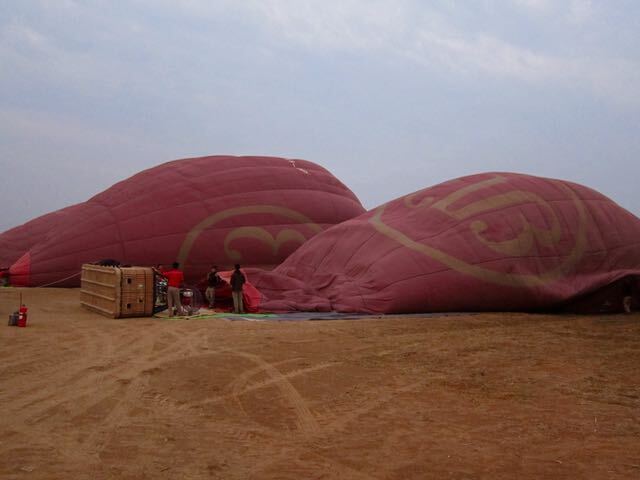 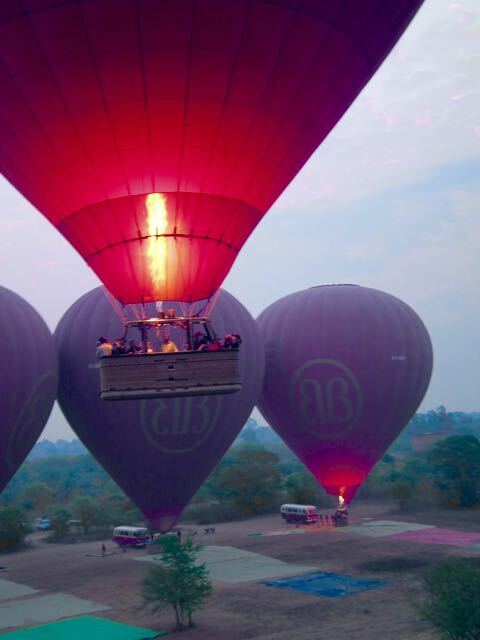 Balloons over Bagan for your ride.